I’d love to start with the typical story about how I have always loved snakes and have had them as pets my entire life…..but that just wouldn’t be true. Truth of the matter is that I have randomly picked up frogs and turtles while wandering around Iowa, going to camps, and fishing at farm ponds. But I didn’t like snakes at all. I don’t look back on those days fondly, and I am even mildly ashamed about it now. I was one of those people that when they saw a harmless garter snake I was scared. I had no desire to touch, hold, or ever own a snake in my life. It’s surprising to people that knew me back then how far from that person I am today! My trip into the world of ball python obsession started in 2003. A college friend of mine had gotten a kenyan sand boa as a pet snake and wanted to get a pair of ball pythons. On his trip into our local pet store to pick up his new pets he drug me with him. He was only in the market for 2 snakes and of course the pet store was willing to give a discount if he got a third. When they got out that first ball python I remember having my hands cupped, shaking slightly, wondering when it was going to “bite me”. Of course nothing happened and I remember thinking that “it wasn’t that bad”. Afterwards I purchased my very first ball python, the first of many! Within a month I discovered ball python morphs and became obsessed. I came across one particular morph that I thought was the coolest thing I had ever seen. That was the “Axanthic” morph. 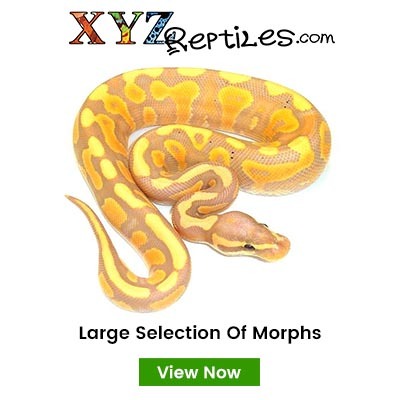 After shopping around and looking at multiple examples of Axanthics I found the best example I had ever seen and purchased a female Axanthic ball python from The Snake Keeper, Dan and Colette Sutherland. 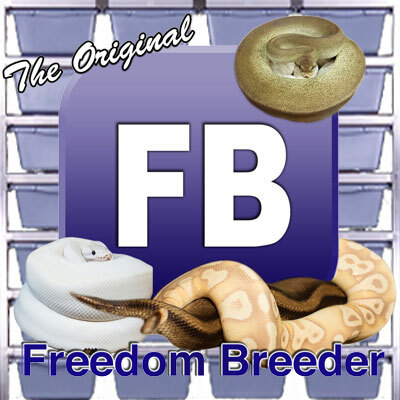 That Axanthic female started my path towards going from having ball pythons as pets to having and breeding them as a professional business. 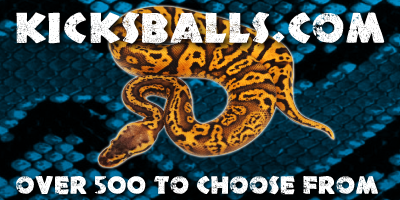 In 2008, after expanding my collection and working with ball pythons as a hobbyist for 5 years I decided to form my own business dedicated to caring for and producing ball pythons, a species I have come to know, appreciate, and love working with. My obsession, this amazing hobby, the Axanthic gene, ball pythons, is what JD Constriction is all about. If you ever have any questions or want to get your own ball python or add to your obsession, feel free to give me a call or shoot me an email. I am always looking to talk to other people about my obsession!